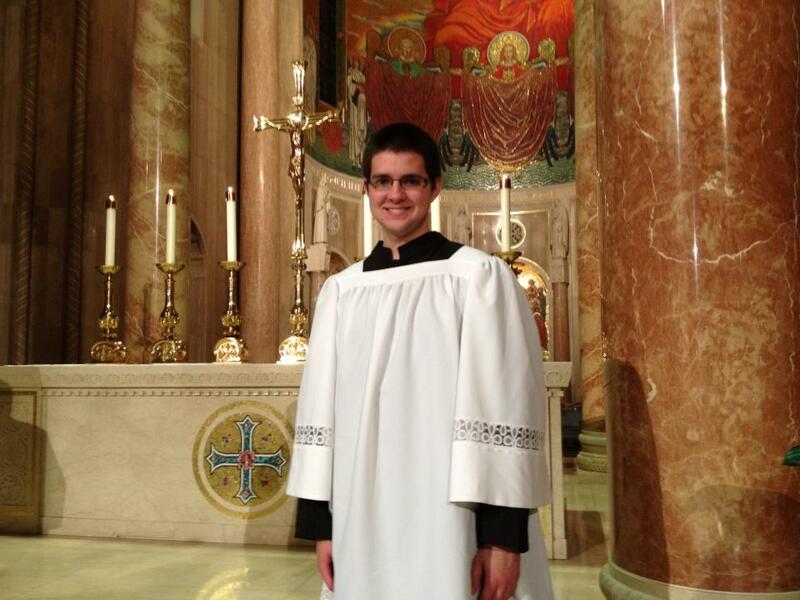 Welcome to the world of Catholic blogging Aaron Hess! Click the link above to access his blog! This picture is of Aaron next to the High Altar at the National Basilica of the Immaculate Conception in Washington, DC. Taken by Arch-Louisville Seminarian Tony Cecil at the March for Life 2013. ← Celebration with the ArchBishop(s) and an Archabbot!